APsystems microinverter technology individually monitors and maximizes power generation for each PV module in the array, giving you higher energy production than string inverters. Higher energy production means more electricity serving your home’s needs and more savings for you. The APsystems ECU-R, our state-of-the-art Energy Communication Unit, is the information gateway for our microinverters. The unit collects module performance data from each individual microinverter and transfers this information to our internet database in real time. Our advanced Energy Monitoring & Analysis (EMA) software offers comprehensive, round-the-clock monitoring of your solar array so you can view current and historic energy production at your convenience both in aggregate and from each individual solar panel. The sun works all day. Your solar array should too. With a lower startup voltage than competing brands, APsystems microinverters work longer at both ends of the day. That means more energy generation throughout each solar cycle – putting more power into your home and saving you money, from sunup to sundown. The picture of reliability, from any computer or smart phone. You want an integrated system that works well together. The APsystems solar solution combines highly efficient power inversion with state-of-the-art data collection and monitoring so you’ll know precisely how your system is functioning at all times. No matter where you are. 25 years is a long time. We’ll be here for you. APsystems offers microinverter warranties from 10 up to 25 years. 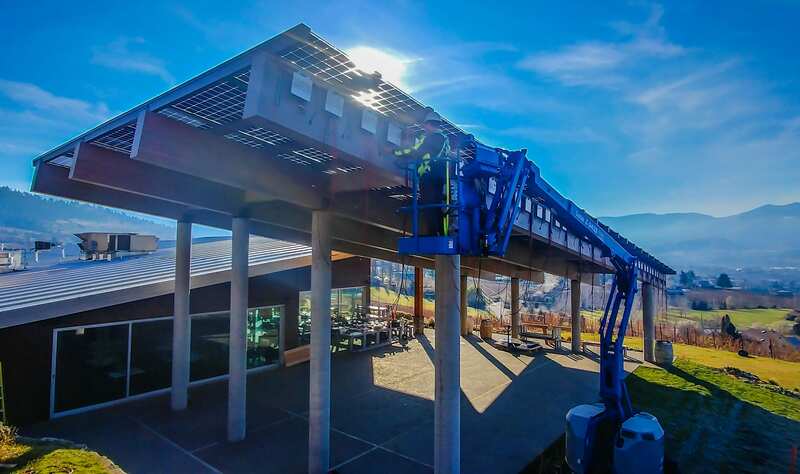 When you invest in a solar array, you want to know it’s built to last. 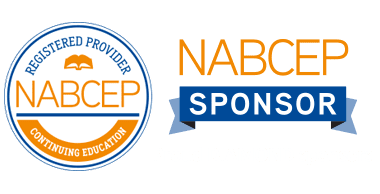 And with proven bankability, strong backing and a powerful business model, we’ll be here to back it up for years to come. First Responders, Santa Claus or just you, everyone should be safe on the roof. 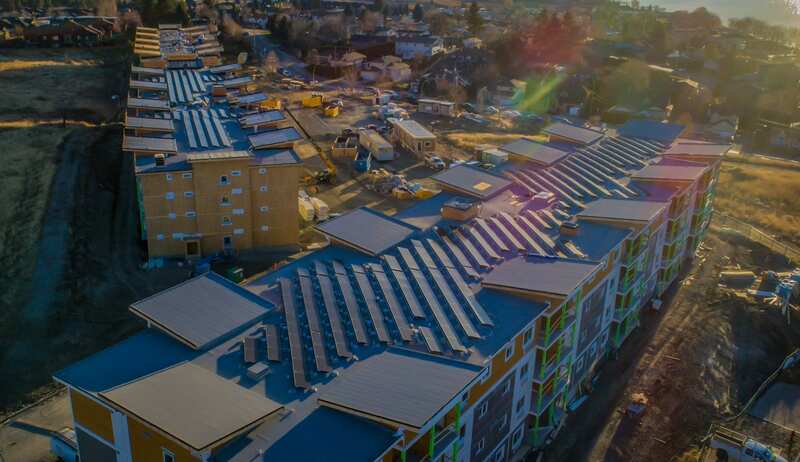 National safety codes like NEC 2014 mandate safety features for solar rooftop solar components, like arc-fault protection and rapid system shutdown. APsystems microinverters are designed and built for compliance. And their low-voltage DC operation adds an extra layer of safety for your confidence as a homeowner. Powering the globe. Including your corner of it. 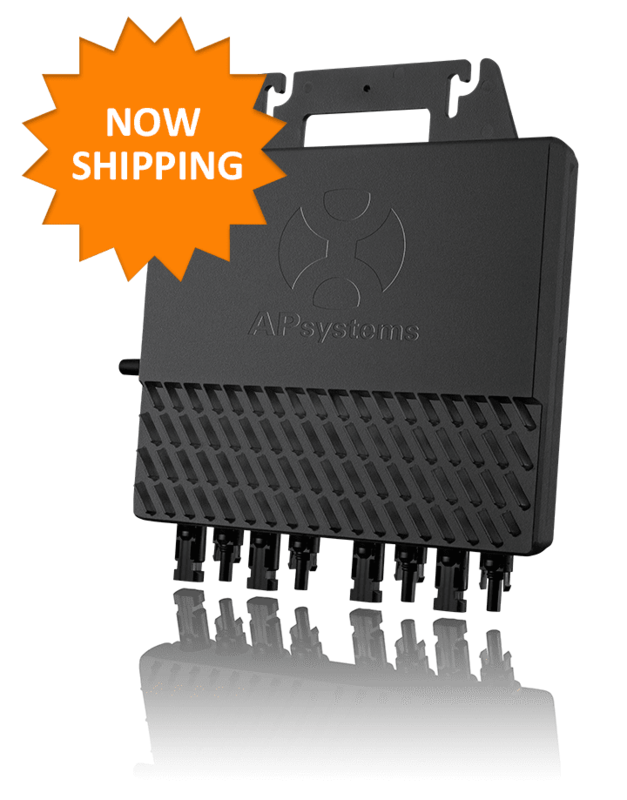 APsystems was founded in Silicon Valley in 2010, and is now a worldwide leader in advanced solar microinverter technology. In fact, with over 40,000 registered installations in more than 80 countries, APsystems ranked no. 2 in global market share among solar microinverter suppliers. No matter where you live, you’ll find a registered APsystems distributor or installer ready to set you up. 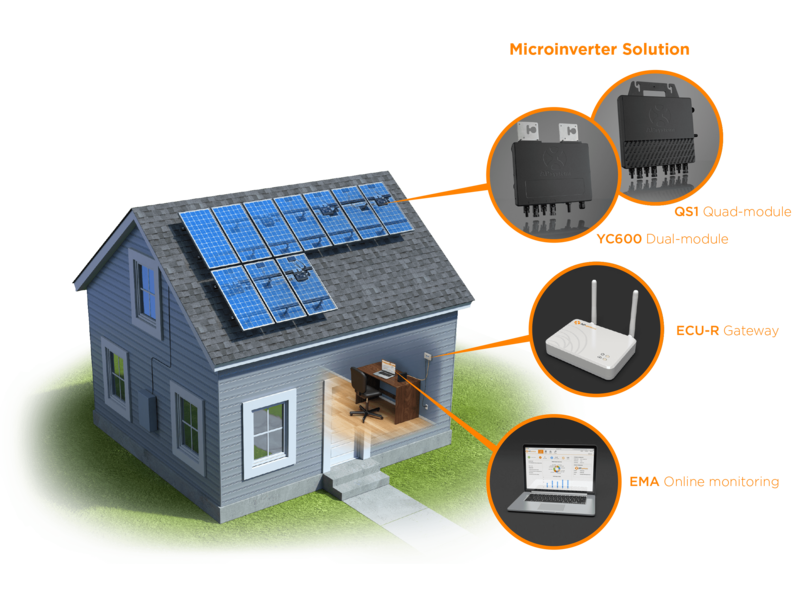 Put APsystems microinverter technology to work in your PV system. Contact us and we’ll put you in touch with your local APsystems-certified installer.